Many people are embarrassed to smile because they have crooked teeth. They would like to straighten their teeth, but the thought of having to go through orthodontic treatment wearing embarrassing metal braces just isn’t appealing. 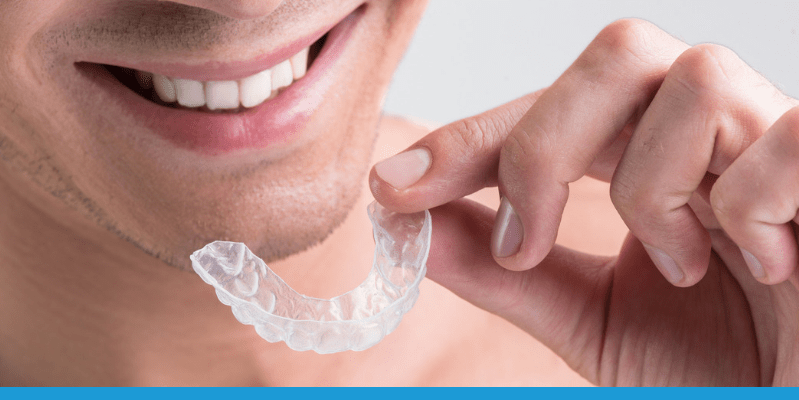 At Bellevue Hilltop Dental, we can offer another in-house option for getting the straight smile you want – Invisalign®! Invisalign® is a fast, effective, and discreet way to a straighter smile for both teens and adults. A beautifully straight smile not only makes you feel more confident at work and in social situations, but it’s also healthier since straight teeth are easier to keep clean from bacteria buildup. Are you ready to make the move toward a healthier, straighter smile with Invisalign®? Contact us or call our office at (425) 455-0442 and a friendly team member will be happy to make a convenient appointment for you.